Highly talented and influential American racing car driver, constructor and team owner Dan Gurney has passed away in California from complications of pneumonia. 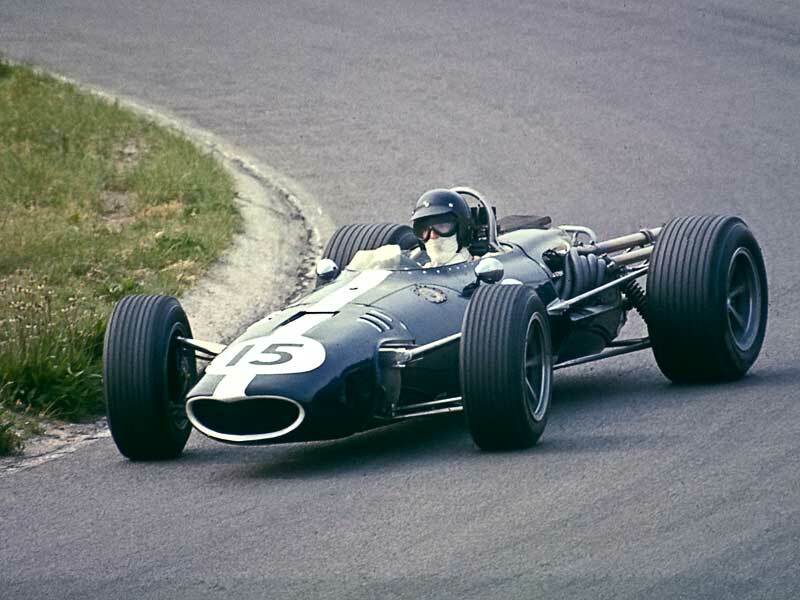 Successful as a driver and owner in F1, Nascar, at Indy and in sports, endurance and Trans-Am cars, Gurney also drove and was behind the development of one of the most attractive F1 cars of the pre-wing era, the Gurney-Westlake V12 powered Eagle Mk 1. "With one last smile on his handsome face, Dan drove off into the unknown just before noon, January 14, 2018." Proper gentleman, an awesome driver and incredible engineer. A sad and premature loss to motorsport. It was a pleasure to know him and work with him. I still have model of one of his cars from when I was a kid! !